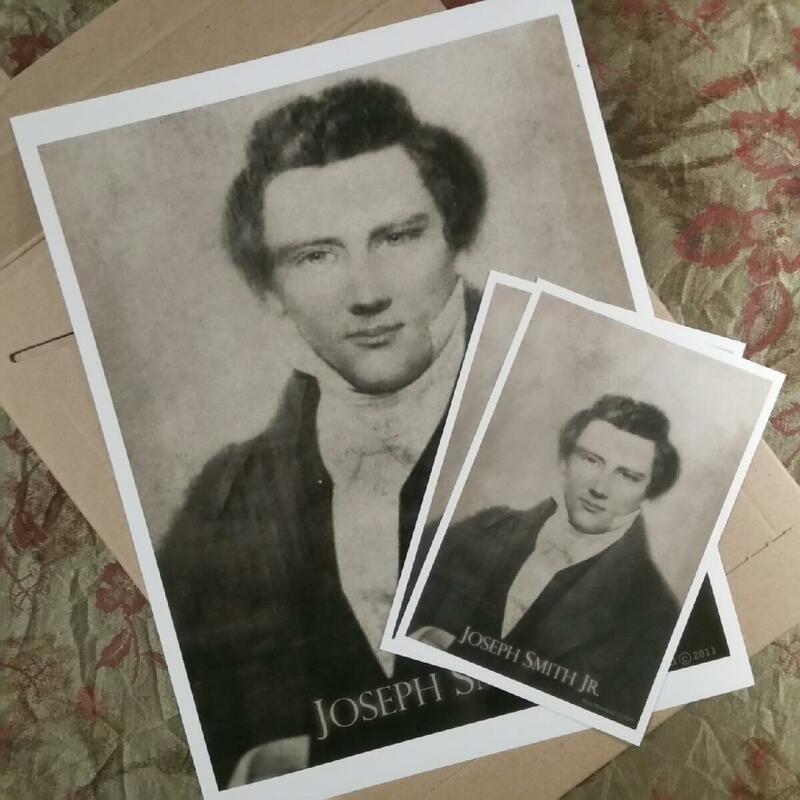 A true photographic image of Joseph Smith Jr.: Buy a copy of the Joseph Smith Jr. Photo for the Holidays. 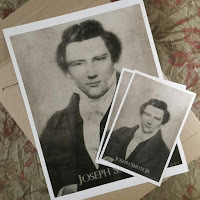 Buy a copy of the Joseph Smith Jr. Photo for the Holidays. 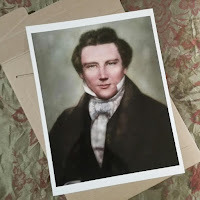 I have had multiple requests for a way to purchase copies of the Unedited Photo of Joseph Smith Jr. as well as the Colorized/Artistic version of that photo. I put links to Paypal on the blog side bar. (Cellphone users may have to change to web version to see full links.) Prices start at $9.99.